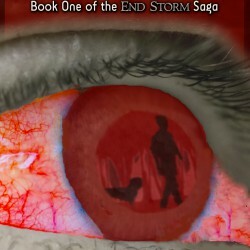 End Storm now #1 Best Seller! 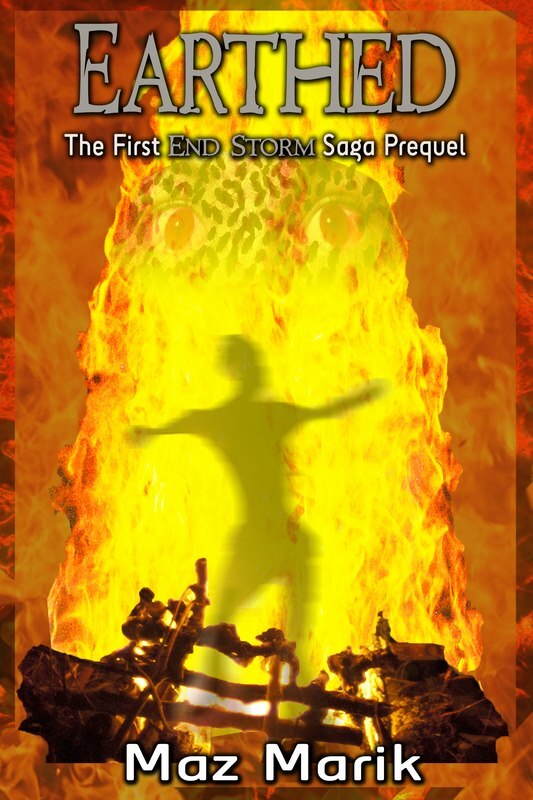 Apocalyptic horror, End Storm, now #1 in the UK Horror Fiction chart! Find out how the end begins now, for just 99c / 75p!!! "I couldn't put the book down. The gore and action was not disappointing. I actually had to turn a light on while reading because the book scared me to know end and any little noise I found myself JUMP!" - Amazon Review. ""I loved the part in the police station where they lost all power and Max/Martin had to escape. The depth of horror in that scene had me so creeped out I could not go to bed until I finished the chapter. And I have to say, that scene will probably stick with me for the rest of my life." Review from a BETA Reader for my second novel, 'Earthed'! Always looking for reviewers, if interested, get in touch! check out the new release, 'Earthed', and the first novel, 'End Storm', as well as the three short stories, the book trailer, and all other updates! An excellent read. I would recommend it to anyone who likes Dystopian/Horror/Thriller with awesome scenes!" "Over the years, my husband has shown me the wonder of Hammer Horror movies, to which I am completely addicted. That's almost exactly what I felt like I was reading. Everything was described in such great detail that I could picture every scene. The frights were so scary, I was honestly creeped out and kept looking around to make sure there were no flies buzzing around. The characters were intriguing and believable and likable. The scene in the police station was like watching a movie. Honestly I can't rave enough about how great it truly was." Trailer for my second novel, 'Earthed'.